The Yellowknife Artists Co-operative is asking artists what kind of space they want to see if a creative hub for the arts was established. The Yellowknife Artists Co-operative (YAC) is on its way to realizing a dream of establishing a learning centre for arts in the city. Last week, the co-operative released a questionnaire on its Facebook page for artists and art organizations, asking what kind of space they need and what they would be willing to pay in rent for it. 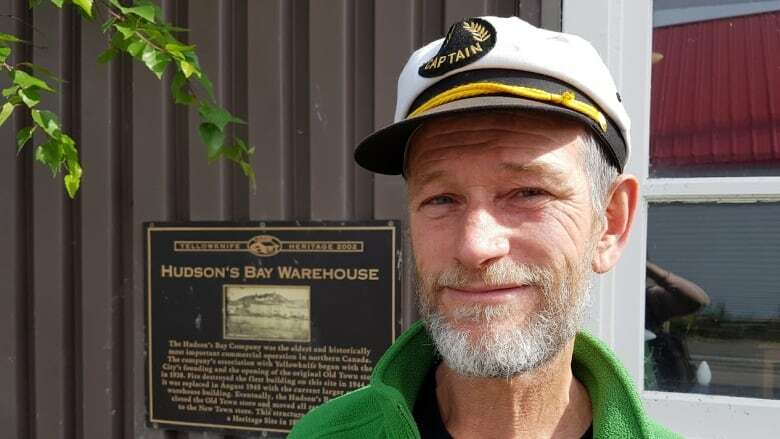 The questionnaire is the first part of the co-operative's feasibility study on transforming the Hudson's Bay Warehouse — a heritage site in Old Town — into a creative hub. Matthew Grogono, president of the YAC, said he's been dreaming of this project for over 20 years. There's a need for a rehearsal, performance and storage space in the city where artists can meet and exchange ideas, he said. "When you have a hub area, it draws different disciplines and different kinds of creativity that artists find very stimulating and invigorating," he said. Grogono added that having an arts centre could have wider benefits for the community — like helping cultural tourism grow. "It's argued that working with the arts community will fortify what we have and bring on new talents and skills," he said. The co-operative's feasibility study will examine the needs of the arts community as well as the cost of preserving the historic Hudson's Bay building. Grogono said the results will be used to develop a long-term business plan, and he hopes the centre will be up and running in about five years. "This, hopefully, will really help us move ahead quickly," he said. "It's up to the community to put their input now in the survey." 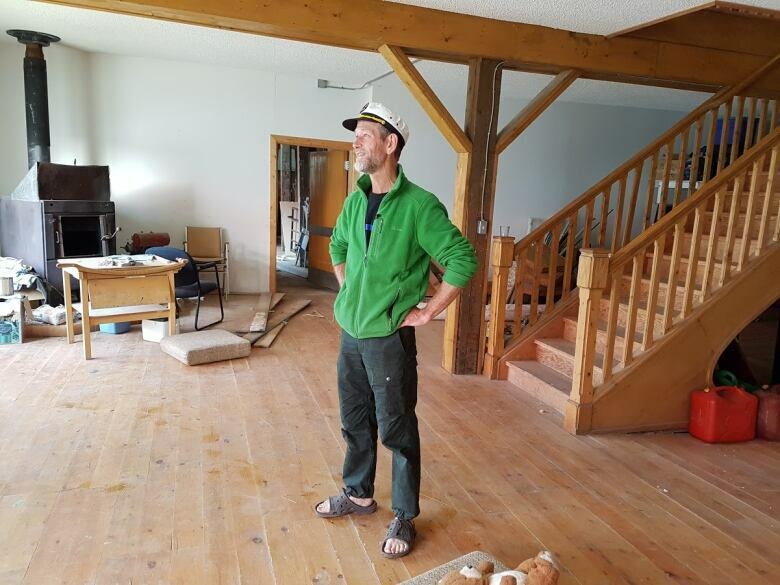 The budget for the study has been estimated at $25,000 and the co-operative has received funding from the City of Yellowknife, the Northwest Territories government and individual donors. Grogono said they are currently about $3,000 to $5,000 away from reaching their goal. He said it's not common for the arts community to collectively lobby for things, but many people have been supportive of the project. He said the co-operative is made up of artists, engineers, architects and proposal writers who are interested in seeing the historic building put to good use.